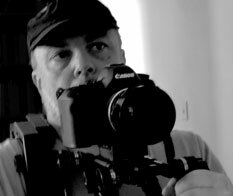 Robbie Anderson has over 20 years experience as a Director of Photography. He has had his cinematography selected for the Sundance International Film Festival. He has worked as a news & documentary cameraman for ABC Network News & for various overseas and USA broadcasters.